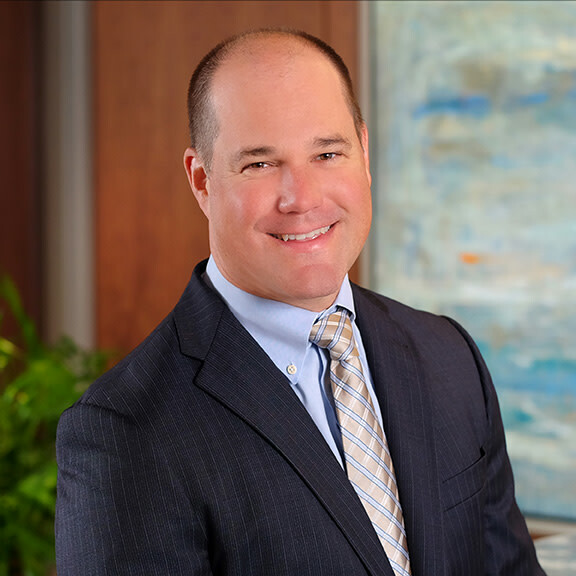 As Partner-in-Charge of Hahn Loeser’s Naples, Florida office, Mark R. Klym focuses his practice in estate planning. Mark assists clients in developing succession plans, drafting limited liability companies and start-ups, administration of trusts and guardianships as well as the administration of estates. Mark offers clients a wealth of experience in the preparation and implementation of all segments of estate plans, including durable powers of attorney, health care directives, revocable trusts, irrevocable life insurance trusts, beneficiary designation planning and utilization of Section 529 plans. Mark is a graduate of the 2013 Class of Leadership Collier, a program designed to educate local business leaders on societal and economic challenges facing their community, giving them the tools they need to become engaged, address area challenges and work toward solutions in the public interest.